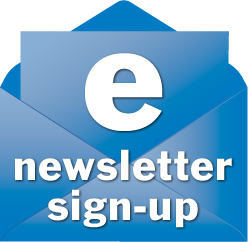 Our next club meeting will start at 7:00pm on Tuesday, March 13 at Elijah’s Restaurant (7061 Clairemont Mesa Blvd., San Diego, CA 92111). Join us a little early at 6:00pm to eat dinner and network with fellow Democrats! We will welcome two guest speakers: Samuel Tsoi from the Welcoming San Diego project, and Joe LaCava from the NO position of the SoccerCity proposal. Samuel Tsoi is the assistant director for the 21st Century China Center at the UC San Diego’s School of Global Policy & Strategy, where he manages communications, events, and development initiatives to promote policy-relevant research and constructive discourse on U.S.-China relations. He is also a RISE Urban Leadership Fellow, partnering with leaders across sectors to advance immigrant integration through Welcoming San Diego. Prior to moving to California, he held roles in advocacy, community engagement, and media relations in Massachusetts government and legislative affairs. Samuel is a graduate of Gordon College (BA) and the University of Massachusetts Boston (MS) and has completed advanced studies at Boston University and Harvard Kennedy School. 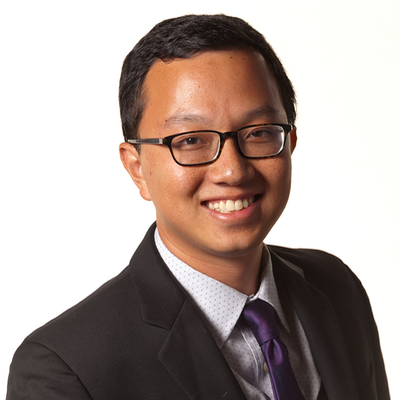 He has published articles on urban development, leadership, and Asian American affairs. Samuel and his wife Amanda, a public school teacher, are raising two daughters in San Diego. 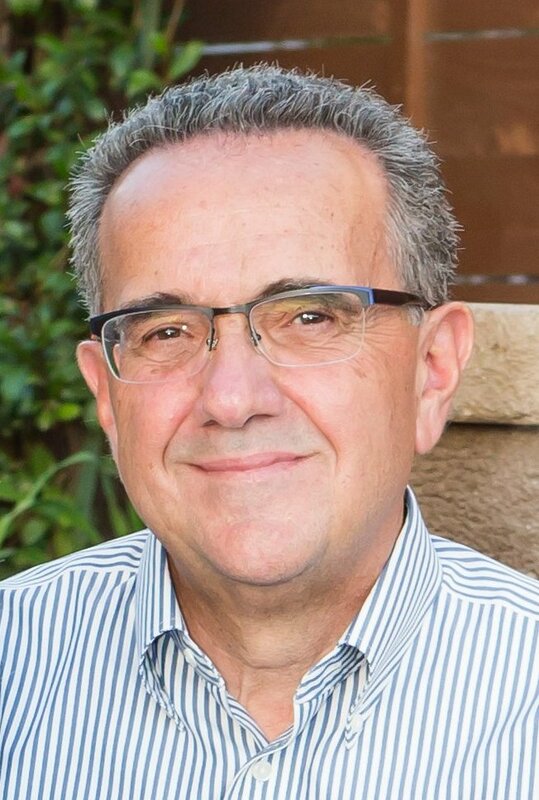 Joe LaCava is a Democratic Party activist and prominent advocate of community participation in the city’s planning process. He graduated from San Diego State University and is owner of LaCava Consulting. He is the former chair of the San Diego Community Planners Committee, the umbrella organization to the city’s 42 community planning groups, and was briefly a candidate for San Diego City Council in 2016. He currently serves on the eBoards of the Democrats for Environmental Action and Citizens Coordinate for Century 3 (C-3). 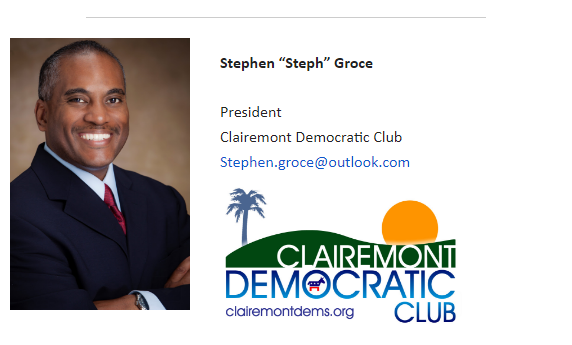 Joe is a member of several democratic clubs including Clairemont, has been appointed to several city boards, and sits on several coalitions focusing on housing and transit.